As you may have seen from my previous posts only 7% of businesses think that it is easier to qualify for invoice finance rather than a bank overdraft. 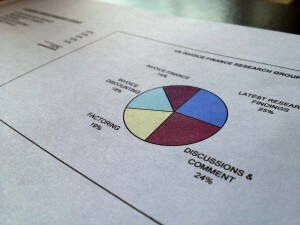 This is a major misunderstanding as invoice finance is often available in cases where an overdraft is not. Of those businesses that said that they thought it would be easier to qualify for invoice finance than overdraft we went on to ask them why. 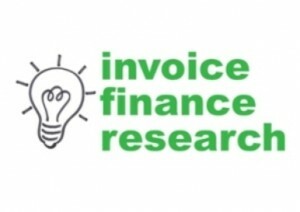 These reasons are all aspects of why it is easier to qualify for invoice finance than overdraft however so few businesses seem to be aware of them.